This will mean nothing to you if you don't live in Louisville. I had an appointment today in the Iroquois Park area, on S. Third Street near the big gigantic cowboy hat Arby's sign. 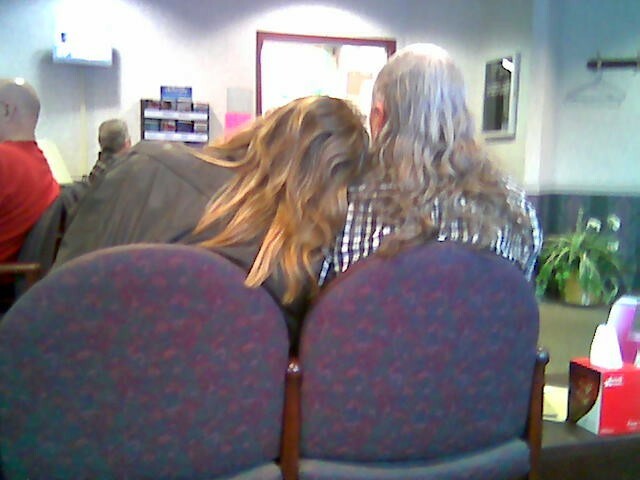 This is what I saw in the waiting room. Say what you will about my neighborhood. You won't find these as part of the native flora and fauna.